Will DOT Withdraw These Popular Consumer Protections? Two airfare rules that protect consumers could be on the chopping block. 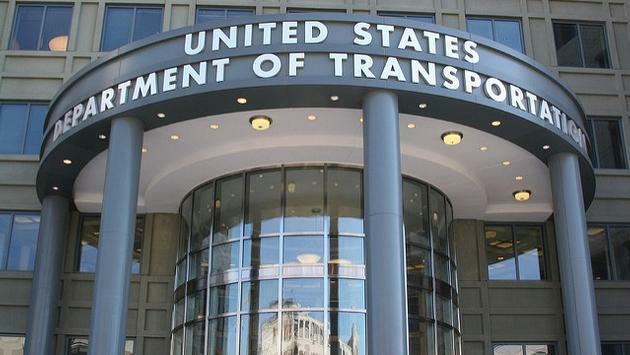 Earlier this month, the U.S. Department of Transportation (DOT) eliminated two proposed rules changes recommended by ASTA regarding ancillary fees. The rules would have required airlines to prominently disclose the fees they charge for checked bags, seats, carry-ons and more, to consumers making purchases. Now, there is new speculation that other well-established protections could be dropped, including the 24-hour refund rule and full-fare advertising. 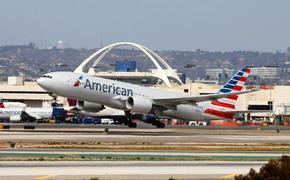 After the elimination of the proposed changes for ancillary fees, consumer advocate Christopher Elliott dug deeper into the issue of regulatory change and speculated the DOT may be getting ready to eliminate two other popular consumer protections based on comments made by the airline industry, particularly American Airlines (AA). In AA’s comments regarding the proposed ancillary fee rules, the airline suggested eliminating the full-fare advertising rule and 24-hour refunds, noting that “the Department should reevaluate existing and proposed regulations and enforcement actions that were not adopted based on any finding of substantial consumer injury, let alone any substantial harm that could not ‘be reasonably avoided.’"
Ater AA made the ancillary fee comments, those proposed rules were axed by the DOT, leaving Elliot to wonder if the other two existing rules, also listed in AA’s comments regarding regulatory changes, could be next. The airlines are basing their suggestions for rules changes on the idea that they will ensure competitiveness, but in his analysis, Elliott says that's not the case. “If the airline industry truly cared about competition and the free market, it should be demanding the elimination of antiquated cabotage rules that limit foreign airlines from flying domestic routes in the U.S., or for the removal of antitrust exemptions to codesharing, another anticompetitive practice sanctioned by Uncle Sam,” Elliott writes. He also points out that these consumer protection rules shouldn’t even be necessary. “Airlines ought to be doing this because it’s the right thing to do. The government should not have to tell them,” Elliott says. While it is purely speculation at the moment, the elimination of these rules definitely would have an adverse effect on consumers. If the changes did take effect, consumers making an error while booking a flight would no longer be able to cancel after 24 hours and receive a refund.